Create a flawless complexion with the PUPA Professionals BB Cream Primer. 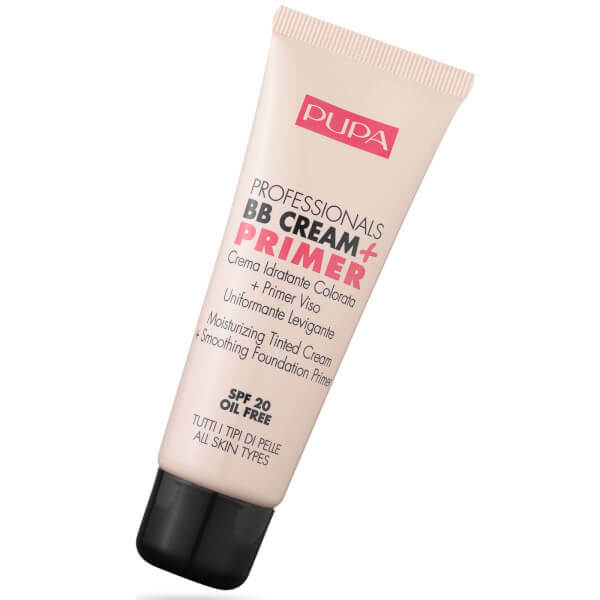 Exclusively developed by the PUPA laboratories, the multi-tasking formula combines the moisturising properties of a BB cream with the perfecting benefits of a primer. Suitable for all skin types. Non-comedogenic. Paraben free.